This Leather Diamond Jewelry Portable Display Bag with zippered plastic,let storaging diamond jewelry stones more convenient. Easy open and close , superior quality, it is the best choice to storage the stones. The surface of bag is made of high grade matt artificial leather, the inner side is made of high grade plush which has soft and comfortable touch feelings. The visual effect is also good. 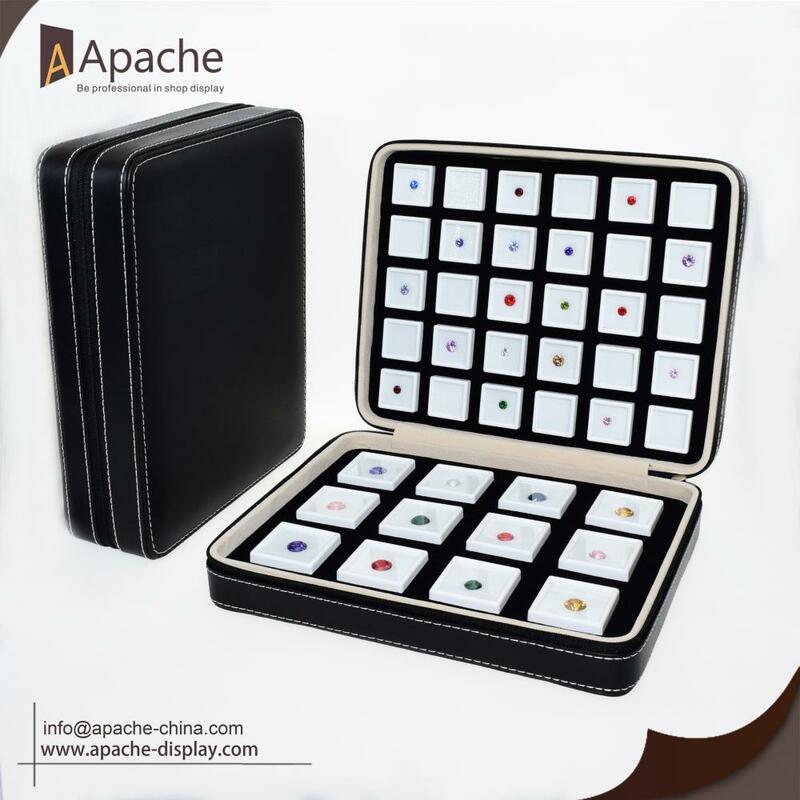 Many different types inner box for you to choose, let your jewelry show more shiny look. 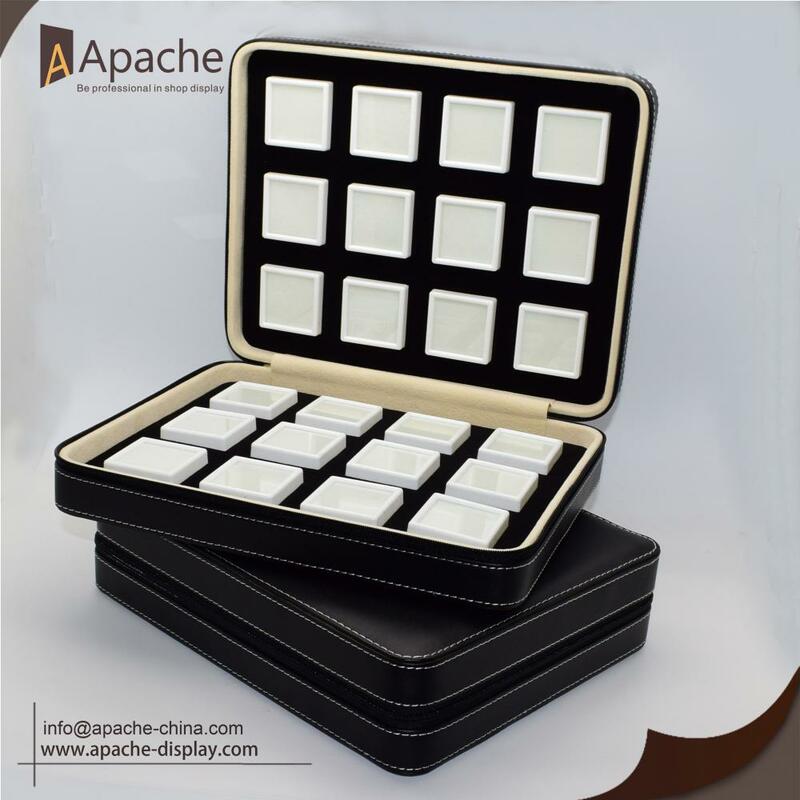 Looking for ideal Jewelry Storage Bag Manufacturer & supplier ? We have a wide selection at great prices to help you get creative. 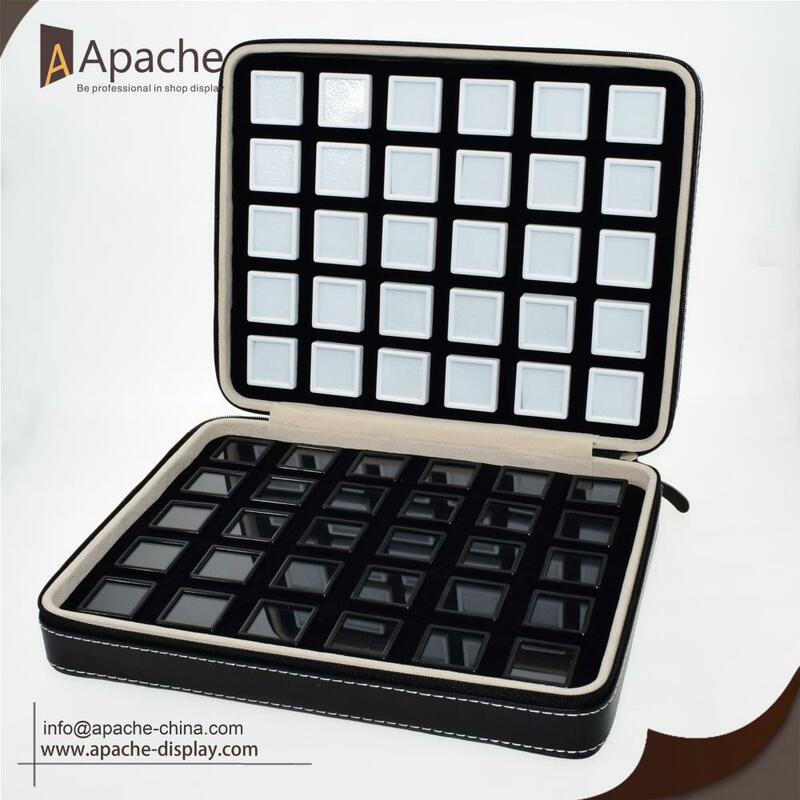 All the Portable Display Bag are quality guaranteed. 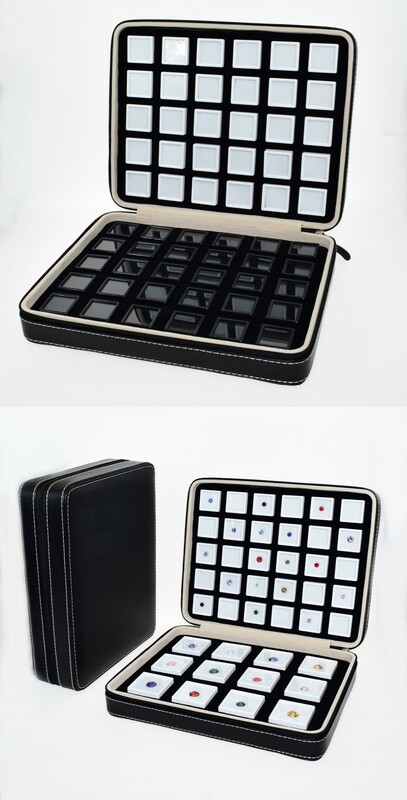 We are China Origin Factory of Diamond Display Bag. If you have any question, please feel free to contact us.